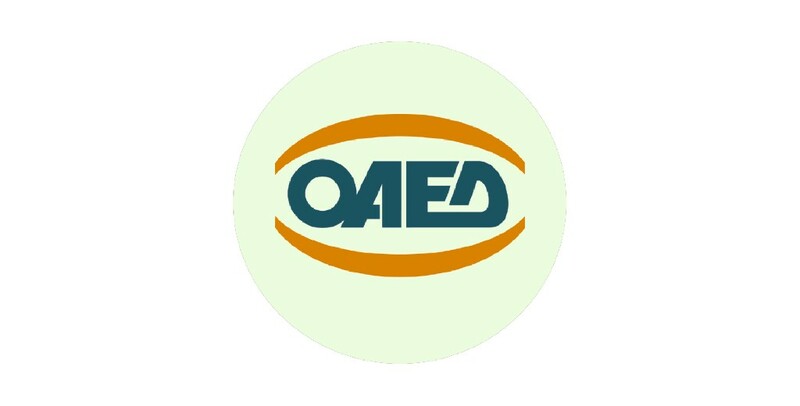 The operation of OAED is based on the following three pillars: (i) promotion to employment; (ii) unemployment insurance and social protection of maternity and family; (iii) vocational education and training. Active Labour Market Policies (ALMPs) for halting unemployment, promoting employment, and vocational training for both unemployed and employed citizens. Passive Labour Market Policies (PLMPs) concerning unemployment insurance measures (regular unemployment benefit) and other social security benefits and allowances (family allowance, maternity allowance etc.). ALMPs for initial vocational education combined with work practice/traineeship (Apprenticeship system). Employment Promotion through programmes aiming to reduce (a) wage labour costs (b) non-wage labour costs, by subsidizing social security contributions, facilitating transport from and to work, with special emphasis placed on the population groups most severely affected by unemployment, as well as vulnerable population groups. Cooperation with social and local bodies within the framework of local employment programmes, in which the local PES (KPA2) play a central role. Promotion of employees and employers’ adaptability in conjunction with employment preservation. Implementation of the Vocational Education Schools’ (EPAS) Apprenticeship System to the totality of OAED’s educational work. Matching of Work Supply and Demand with the support of Employment Counsellors and through the new OAED portal. EURES network for the matching of work supply and demand at European level.